Welp, I did it. I put my money where my mouth is. I signed up for meetup.com and created a new group. We’re called the Hawaii iOS Developer Meetup. 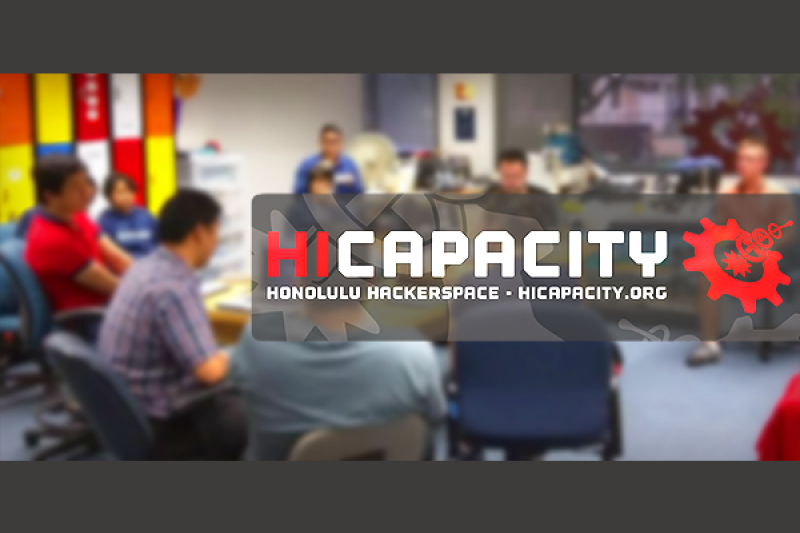 We’re going to meet once a month at the beautiful hackerspace HICapacity in suite 132 at the Manoa Innovation Center. I created the meetup on meetup.com. 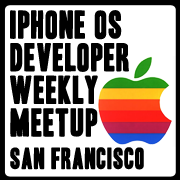 I wasn’t sure exactly how to structure the meetup so I talked to my friend Nick, the host of the iPhone OS Weekly Developer Meetup San Francisco. I loved the way he structured the meetup in San Francisco. He told me he was fine with me just using his framework. Reading over the manifest I am very happy with the trajectory of this endeavor. Can’t wait to see what the turn out is like at the first meeting on Dec 1. 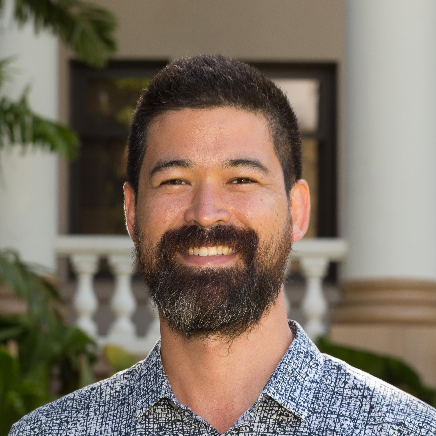 If you’re in Hawaii and you’re interested in attending, please check out the event and register to attend. This group was created to provide a regular meetup for iOS developers actively working on projects. The purpose is to work together to support one another in bringing our ideas to life. 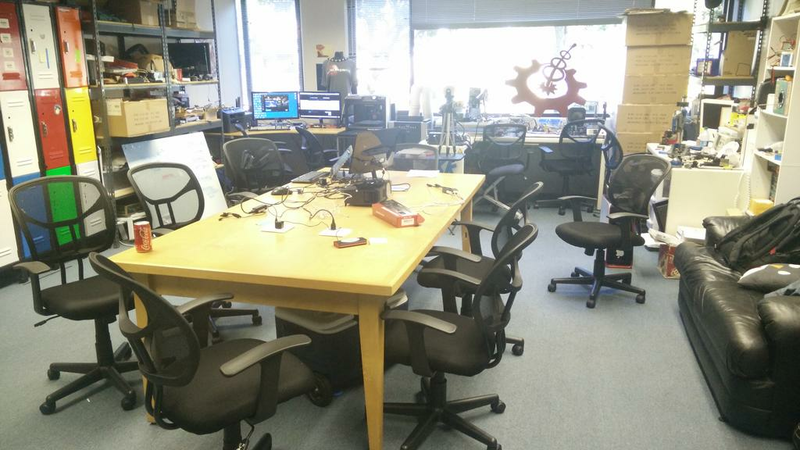 The goals are also to meet people in the Honolulu, Hawaii area who are doing the same type of work (programming and creating apps for the iphone, ipad, and mac) and to have fun. iOS Developers of all levels. People who are interested in getting their hands dirty in code. People just starting to develop for iOS who do not have much experience. Developers on other platforms (Android, etc) who are interested in learning about iOS development. Developers looking for specific help in adding functionality to their app. People interested in hiring a developer to work on their idea. Marketers wishing to sell a product / service to iOS developers. What they want to get help on. There may also be a speaker who presents a specific topic. But everyone will have the opportunity to share and ask questions. Afterwards, there will be non-structured time, during which attendees are free to pair off or have discussions in smaller groups. If you have one, bring your laptop and any iOS devices you have. I’m hoping this meetup will serve as a launching point for barn raising groups, where all members of the group in turn have the opportunity to utilize the rest of the group to develop an app. This will most likely be done separately from the formal meetup. While the primary purpose is to support developers of iOS applications, there will also be events in which the topic of discussion will be other platforms such as android, however they will never be presented by direct stakeholders of the platform (in other words, no pimping allowed). David Neely Blog at WordPress.com.